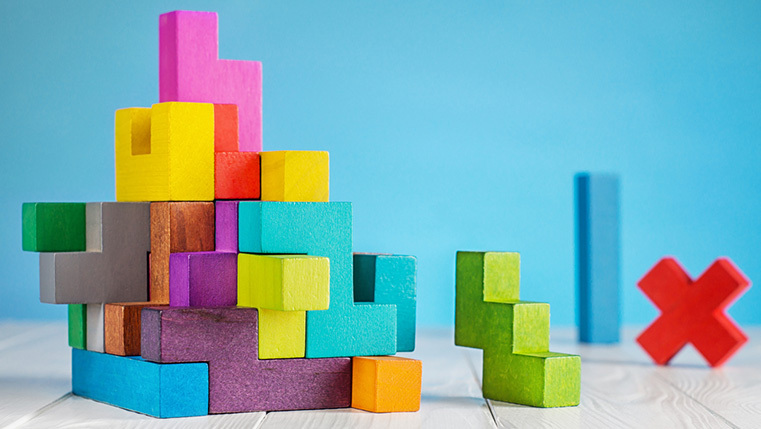 A study by the Association for Talent Development (ATD) has revealed that skill gaps have a serious impact on American companies. It has become a major problem that is affecting the productivity of companies. How can this problem be solved? What does it take to improve the skills of employees in today’s dynamic business conditions? 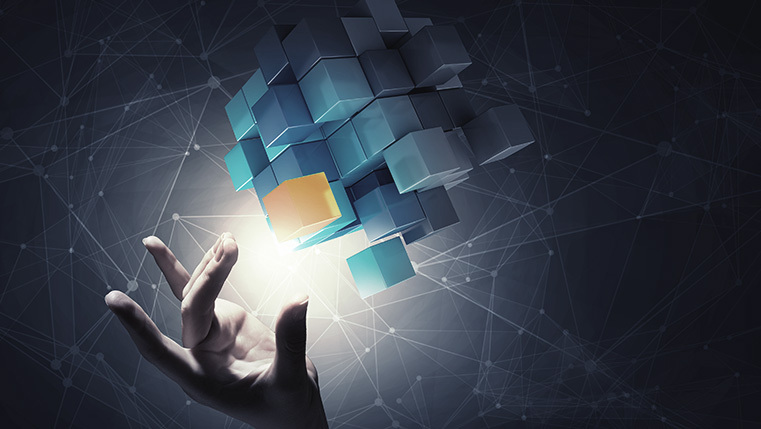 Microlearning is the answer. 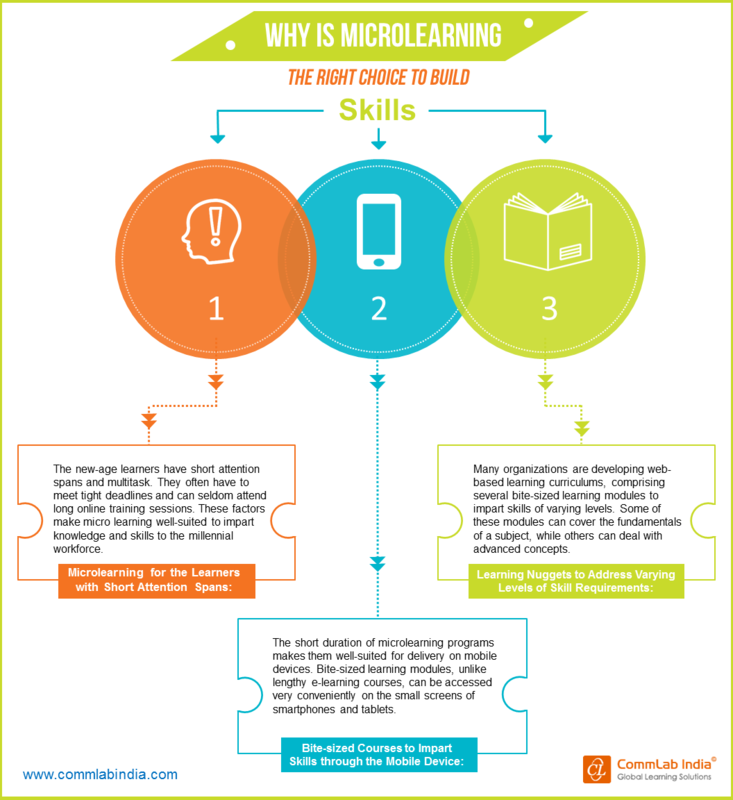 How does microlearning help build employee skills? Check our infographic for the clues.